PLYMOUTH Harriers’ Jordan Andrews edged out former winner Adam Holland to claim victory in the annual Peter Tavy Plod on Bank Holiday Monday. Andrews finished 20 seconds ahead of record-breaking ultra runner Holland in boiling hot conditions at the Dartmoor village event. The Plymouth Harrier finished in 27 minutes and 22 seconds, with Holland, who had won the race in 2004 and 2012, stopping the clock at 27.42 minutes. 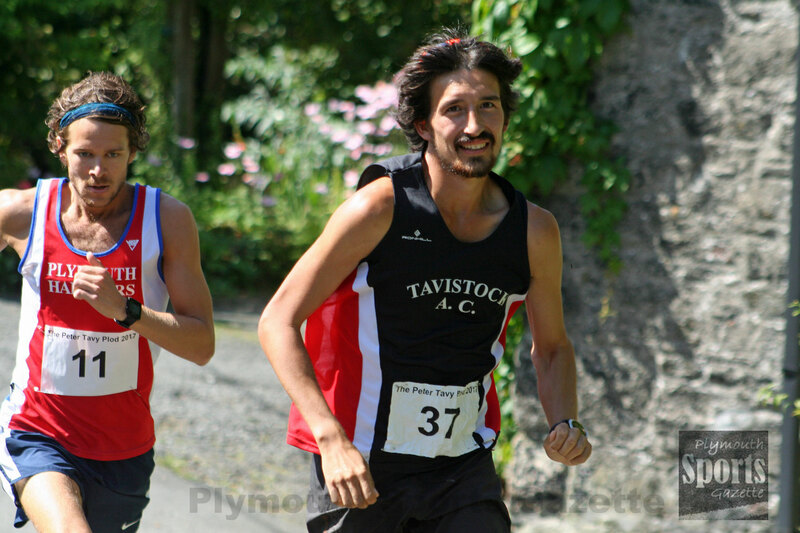 Third home was Tavistock’s Ben Neale, who clocked 29.03 minutes. 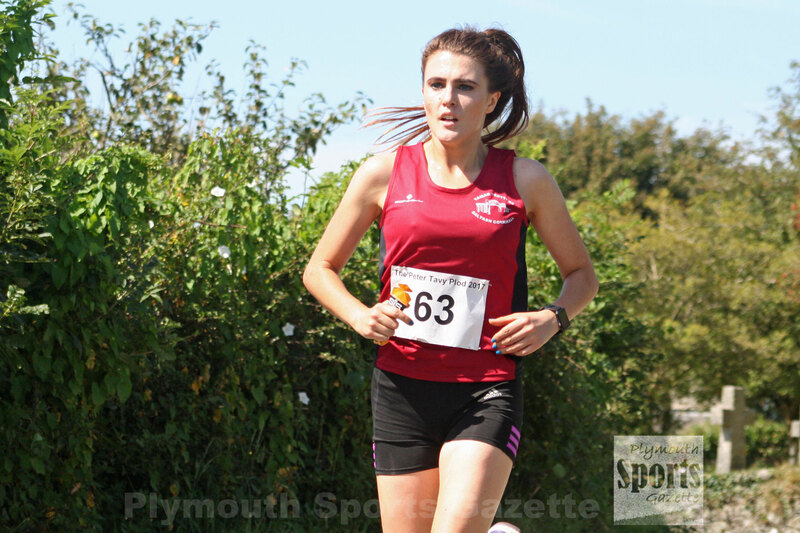 Tamar Trotters’ Rebecca Ezra was first women home, finishing ninth overall in a time of 32.09. Some 75 runners took part in the main five-mile multi-terrain run, while there was also a junior fun run.